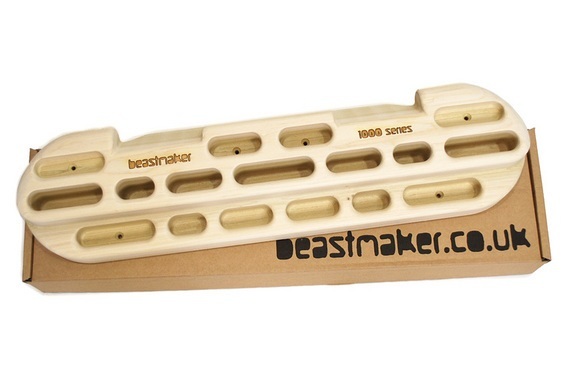 Here you will find all our gift ideas for rock climbers and boulderers. We handpicked a massive selection of items covering all price ranges that we would be more than happy to receive ourselves. Choose from our choice of great rock climbing and bouldering gifts; ideal for birthdays, christmas presents, secret santa's and stocking fillers. Special Edition Smartwatch to be your health and fitness companion. The perfect gift for rock climbers. Keep loved ones safe with instant mobile alerts at the push of a button. Pocket size USB recharger and power pack to top-up your devices on the go. Fragrant and moisture-absorbing shoe deodorisers - Saving the world from fruity feet! Compact USB recharger and backup battery for smart phones and small devices. Classic spill-proof water bottle - a great size in a range of vibrant colours. Introducing the new Hydro Flask for kids - a colourful, durable way to stay hydrated on the go. Crimp Oil's strongest formula for tackling pain and inflammation, specifically for climbers. 8b+ chalk bag Charlie, climber ready! Air-tight portable wine storage container with an eco-friendly design! Hydro Flask's most versatile bottle - The flagship of the hydration series. Keep your kids safe with this emergency alarm for children, at the press of a button it actively sends an SOS alert to your phone. USB powered string lighting for camping and outdoors trips. Larger capacity flexible water bottle for daily hydration with an eco-friendly design! Pocket size USB recharger and backup battery for smart phones and small devices. 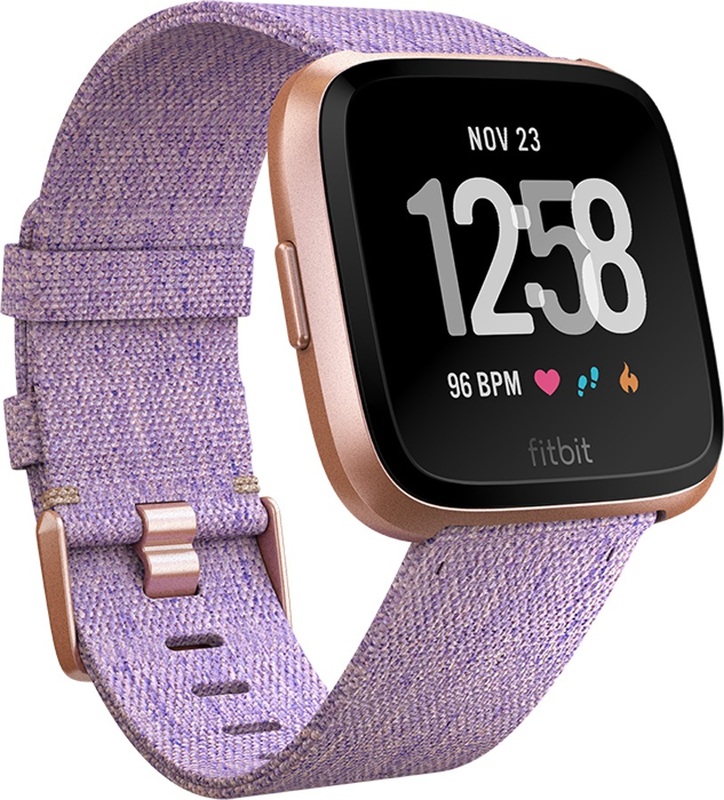 Fitbits brand new daily health and fitness companion. The World’s Safest Button - personal panic alarm button & emergency GPS locator beacon. 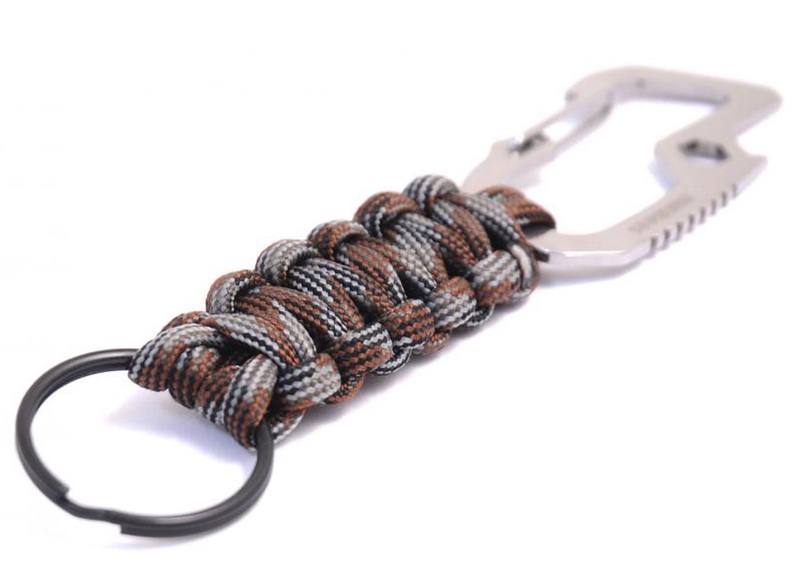 Rope cord adjustable bracelet with a rose gold plated mini carabiner for climbers and outdoor fans. Fitbit’s newest wristband with heart rate monitoring; inspiring you to reach your fitness goals. Special Edition advanced fitness tracker with 24/7 heart rate monitoring. Brightly coloured waterproof drysack to protect your kit. Classic fit cotton short-sleeve tee for every day wear from The North Face.